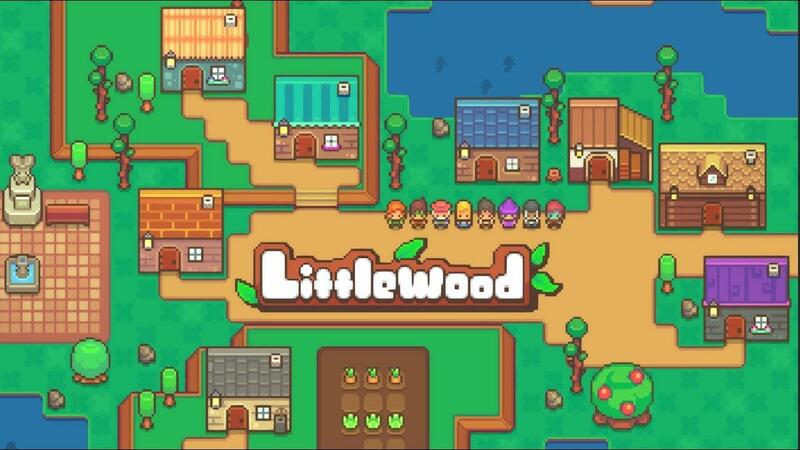 Most RPGs focus on defeating some sort of evildoer, however Littlewood takes place after a Dark Wizard has already been defeated and it's your job to put everything back together. Inspired by the likes of Animal Crossing, Dark Cloud and Runescape it seems to be heavily focusing on the more peaceful side of gaming. It will have mining, crafting, fishing, bug catching, farming, cooking and so on. However, one feature sounds especially interesting! After the Dark Wizard was defeated, their monsters were sealed away into Tarott Cards you can collect and battle people with which I love the sound of. Even more interesting, is that it's being made by developer Sean Young of SmashGames who made Kindergarten, Roguelands and Magicite which all support Linux. They're very clear about supporting Linux once again, so that's fantastic to see them continue. The fun news? It's already funded on Kickstarter. It was funded in about two hours which is pretty awesome, although the initial goal was rather low at only $1.5K. They do mention they've already worked on it for well over a year, so quite a lot of it seems like it's already done. Totally gonna buy it when its released on Steam. Looks awesome, hopefully they can get some more stretch goals. Looks like a fun game, and for those on mobile I expect a port won't be far behind. The mechanics seem to be made with touch controls in mind as well as mouse. For those that like video game music, the OST will be by the same composer of Roguelands and Magicite: Boishiboizu (bandcamp), so maybe it will have that sweet electronic vibe like the previous games. EDIT: If you listen to the Town 1,2 and 3 songs from Magicite and look at this new game pictures, you can really imagine the scene coming to life. Could do with a few more pixels though.